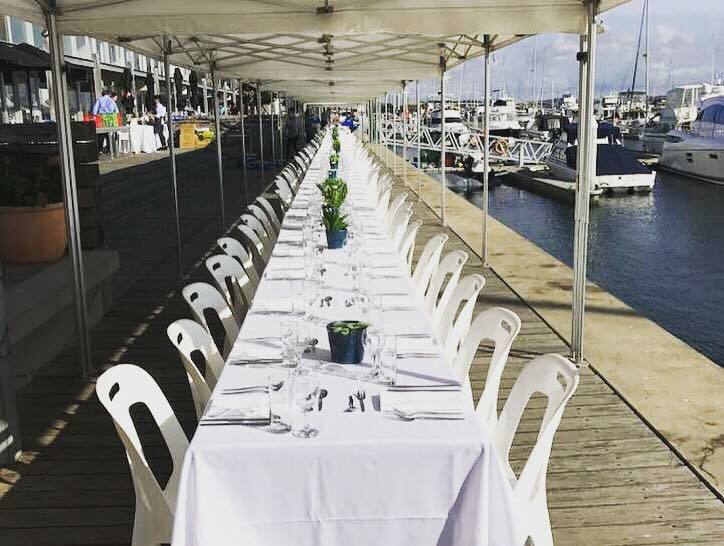 The Regional World’s Longest Lunch was held on the board walk at Queenscliff Harbour on Friday 16th March 2018. It was an early start as marquees were erected, the tables and chairs set up and a throng of wait staff descended upon 63 metres of tables to be set. The weather was amazing, the food was delicious, the service was great, and the company was first class. 185 people came and joined us at the Harbour for a day of celebration with communities local and afar coming together to share what we all love – local food and wine beside the sea. 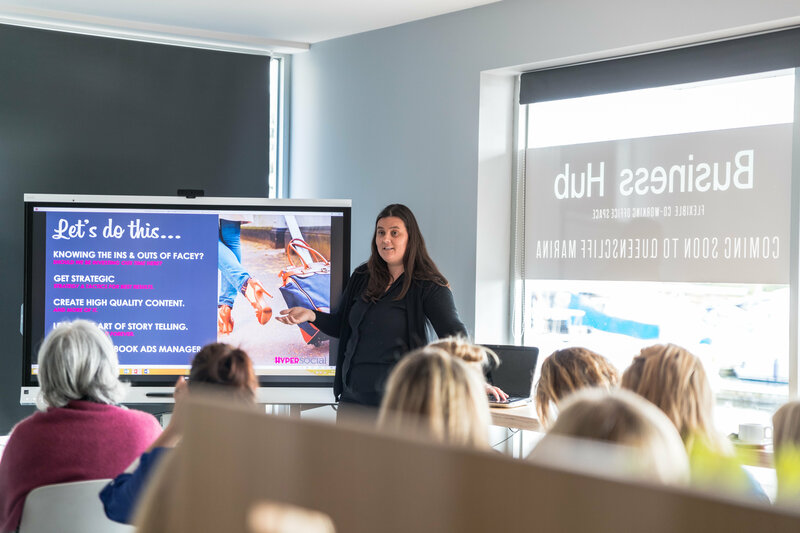 The Business Hub at Queenscliff Marina is kicking off its monthly series of events for founders, entrepreneurs and small business owners on Thursday 26 April with three seminars. Dubbed the Collabd Events program, each month the Business Hub will invite experts in marketing, finance, social media and growth strategies to present workshops, panel discussions and offer valuable ways to scale up your business. The Collabd Events will also include an in-conversation event with a successful local business owner who will share their journey and experience and offer practical advice. On April 26 the Hub welcomes Barry Iddles, chef and owner of iconic 360Q restaurant at Queenscliff Harbour to share the secrets of his success across the catering and hospitality industry (and chat about the celebrities he has catered for!). The day will also feature unmissable presentations from Tim Davies and Mel Stewart at Belllarine marketing and social media firm HyperSocial on top time-management hacks to improve your productivity, and expert advice on how to develop your own marketing strategy. ‘The Good Cop’ charity dinner and specials galore at 360Q! The team at 360Q are very excited to be hosting a unique dinner and in-conversation event on Friday April 27. Special guests will be Ron Iddles OAM APM, one of Victoria’s most decorated homicide detectives (now retired) and Selba Gondoza Luka, CEO/Founder of African migrant outreach organisation, Afri-Aus Care. 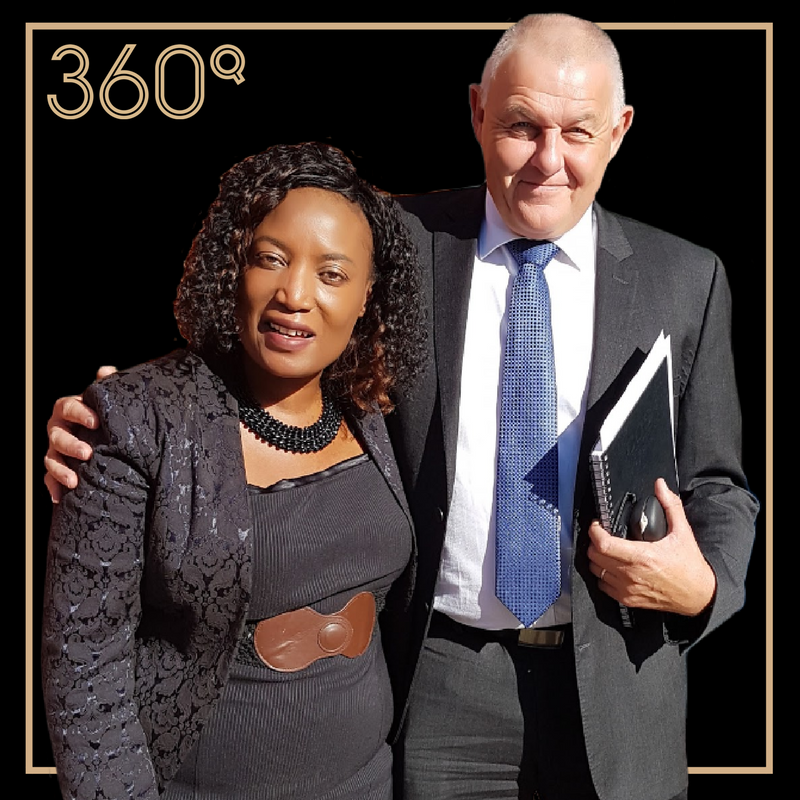 Ron will share experiences of his many high-profile and often controversial cases and Selba will talk about her important work with African migrants in Melbourne. Tickets are $120 for the presentation and a gourmet three-course menu with wine, beer and soft drinks. Proceeds from tickets and copies of Ron’s book by Justine Ford, The Good Cop, will go to Afri-Aus Care. 360Q is open seven days for breakfast and lunch and for dinner from Thursday to Sunday. 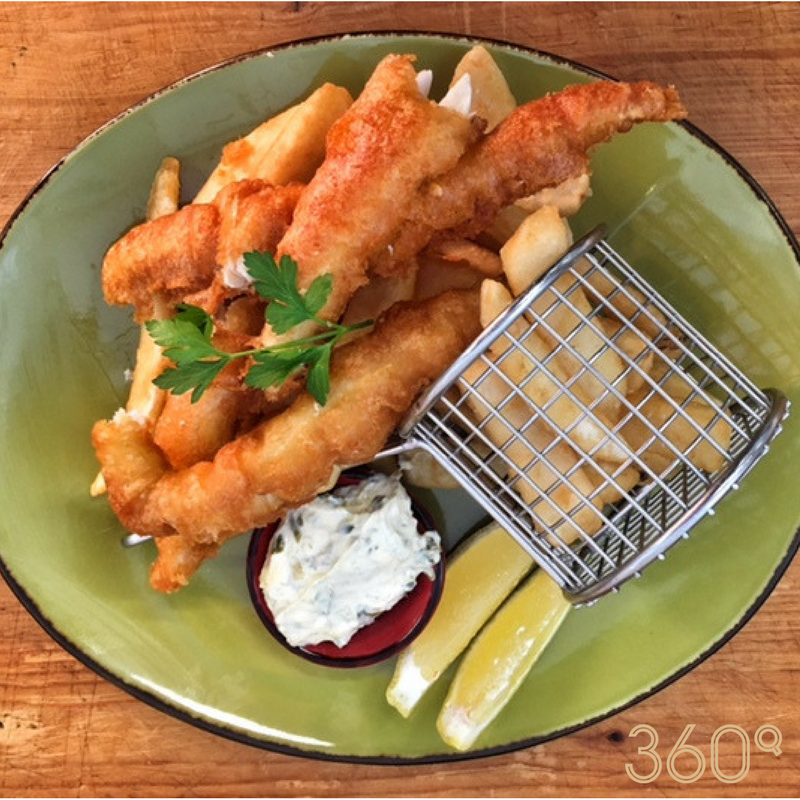 There are plenty of weekly specials too including their brand new Fish and Chip Fridays which includes flathead fillets, crunchy chips, tartare sauce and fresh lemon every Friday from 5pm for just $25! 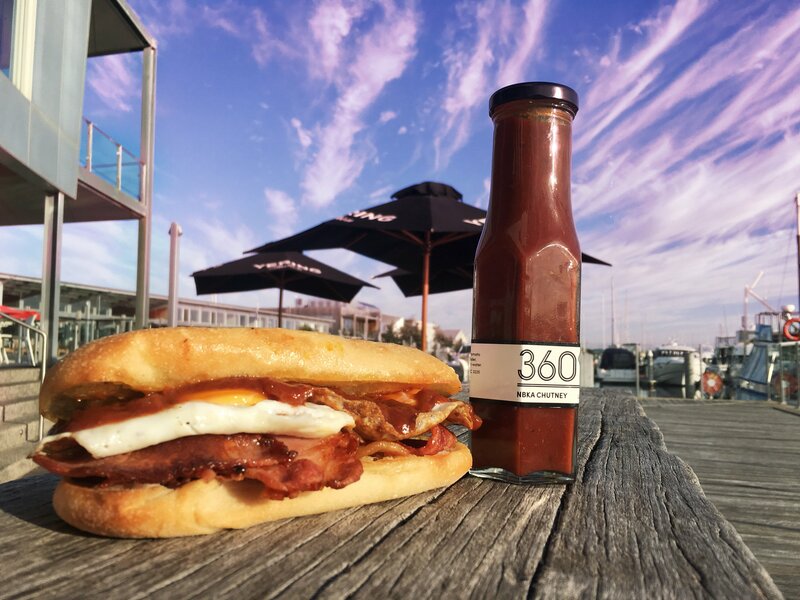 Don’t forget the 12-inch sourdough bacon and egg toastie with coffee for just $12.50 between 8am and 11.30am on Monday to Friday. As well as the Senior’s Express Lunch, a main meal and a glass of wine/beer or soft drink for just $22 from 11.30am Monday to Friday. But wait there’s more. 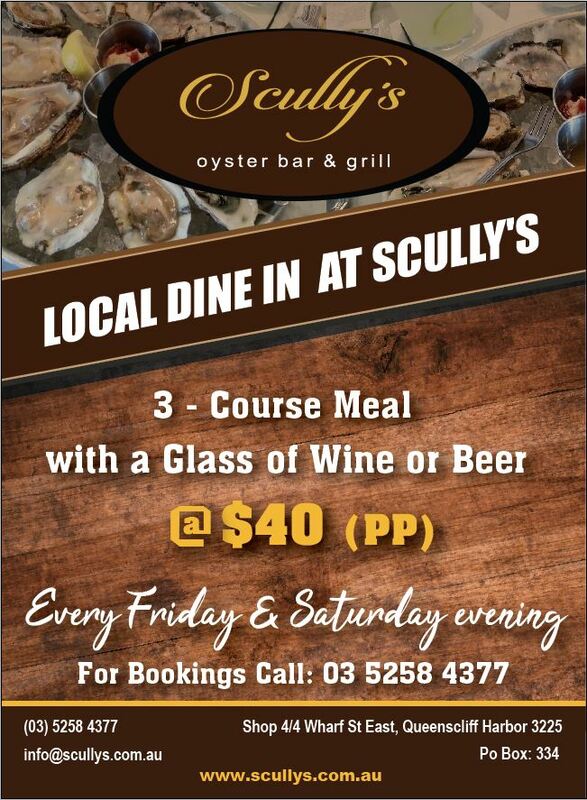 360Q’s Sunday Roast menu (soup, roast and dessert for just $35) is back as is our special Local Dining Thursdays where Bellarine residents can receive $10 entrees, $10 mains and $10 desserts from our curated special menu. 360Q has a brand new online reservation system so you can book a table quickly and simply! Queenscliff Day Spa is excited to announce new services in April. Free skincare pack with face rejuvenation / needling treatments. At long last it looks as if Queenscliff Harbour will finally be able to begin the much-needed works at Fishermans Wharf. Queenscliff Harbour presented a planning application to the Borough of Queenscliffe in November last year that would see the refurbishment of the Fishermans Wharf and Locke/Cayzer’s Slipway, together with landscaping of adjoining Fishermans Wharf area and construction of a series of interpretive kiosks along the length of the Harbour waterfront. These works will substantially enhance the functionality and amenity of Fishermans Wharf, benefitting both the local community and visitors to Queenscliff. The main elements of the proposal are refurbishment of Locke/Cayzer slipway, reinstatement of the wharf and the addition of the interpretive tourism trail. 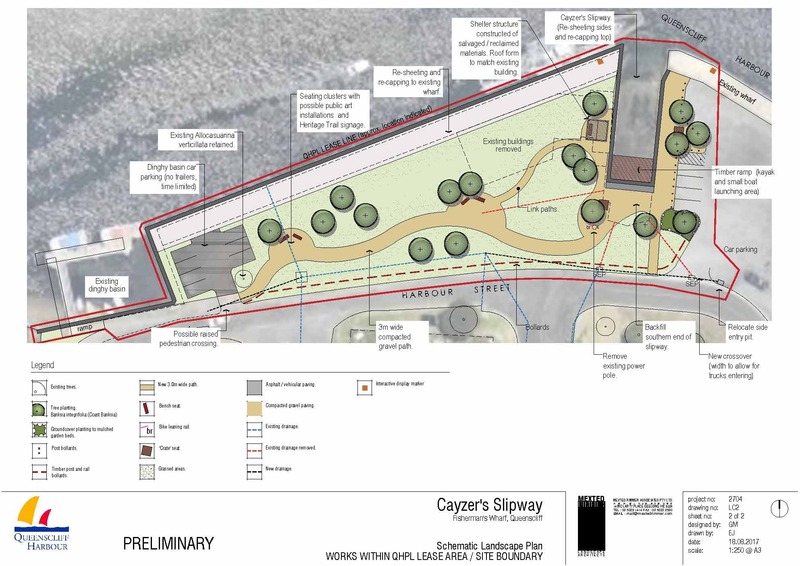 The proposed works to the slipway involve the reconstruction of the failed walls and the construction of a timber decking canoe/kayak launching area within the existing slipway cutting. The works will ensure the retention of the overall form of Locke/Cayzer’s Slipway as well as utilising the original area for the historical function of launching small watercraft. Boat launching in the slipway will be limited to small non-powered watercraft such as kayaks and canoes. The existing wharf wall is in a highly dilapidated condition. It is unsafe and is currently fenced off from public access. It is proposed to replace and reconstruct the failed wharf wall along its entire length, from Cayzer’s Slipway to the dinghy basin. The reinstatement comprises the construction of approximately 152 metres of sheetpile wall capped in timber and reinforced with a concrete tieback system. The finished surface of the reinstated wharf will be deck slab concrete to match existing surfaces within the harbour, while the general area leading back to the roadway will be landscaped and include a shared pathway adjoining the Harbour pedestrian system to the Bellarine Rail Trail. Following careful consideration of community feedback, Queenscliff Harbour proposed to create a new interpretive tourism trail along the Harbour waterfront. The trail will comprise up to six interpretive stations or ‘kiosks’ along the waterfront, each incorporating multimedia or interactive elements (such as periscopes for underwater viewing, telescopes or touch screen displays), as well as a number of more simple installations that communicate various stories of the Queenscliff Harbour. Queenscliff Harbour Pty Ltd have appointed Acumen Design to research, design and oversee the installation of the interpretive tourism trail. Acumen Design have substantial experience in the design of museum and visitor facilities, including the original creation (and current redevelopment) of the Flagstaff Hill Discovery Centre in Warrnambool. It is hoped that construction will begin by the middle of this year and completed within a six month time frame.